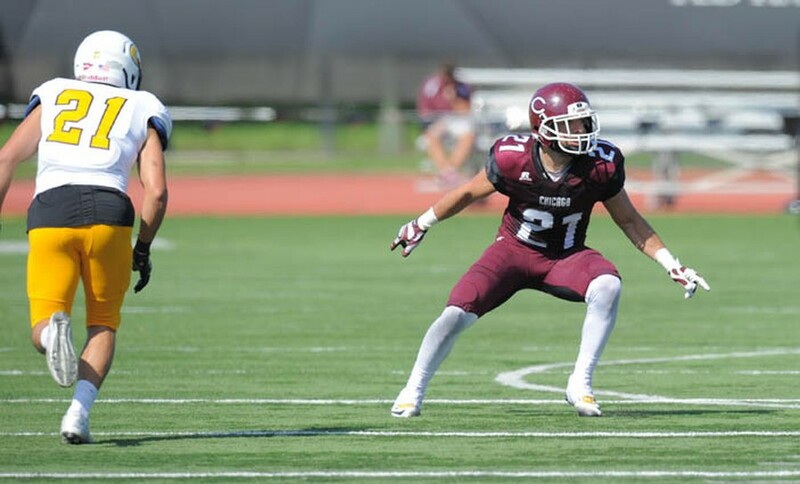 Vincent Beltrano, the football team’s fourth-year defensive back, is more than meets the eye. One of the team’s captains, he leads them with four interceptions and has already recorded 55 tackles on the year. However, what he’s done off the field has garnered national attention. Beltrano, who goes by Vinnie, was informed at the beginning of the year that he had been selected to the Allstate AFCA Good Works Team. The team is comprised of 22 college football players (11 from Division I, 11 from all other divisions) who have made positive contributions to their communities and the lives of others. The Allstate AFCA Good Works team was created in 1992 to honor college athletes who demonstrated “the importance of community service and volunteerism.” Having been selected by prominent members of the college football media, the 22 members of the team will go to New Orleans for New Year’s weekend, where they will be honored during halftime of the Sugar Bowl. One member will then be named captain of the team as voted on by the fans at ESPN.com. While Beltrano is receiving the selection for the work that he has done this year, community service is nothing new to him. When Beltrano was a first-year, he co-founded the University of Chicago chapter of Project Rousseau along with fellow footballer Ian Lazarus. Started in 2011 by Columbia student Andrew Heinrich, Project Rousseau works to help underserved youth by providing academic and personal mentoring. The organization currently has 17 chapters at universities across the nation.